As all you mums will know, it is never easy travelling with toddlers. 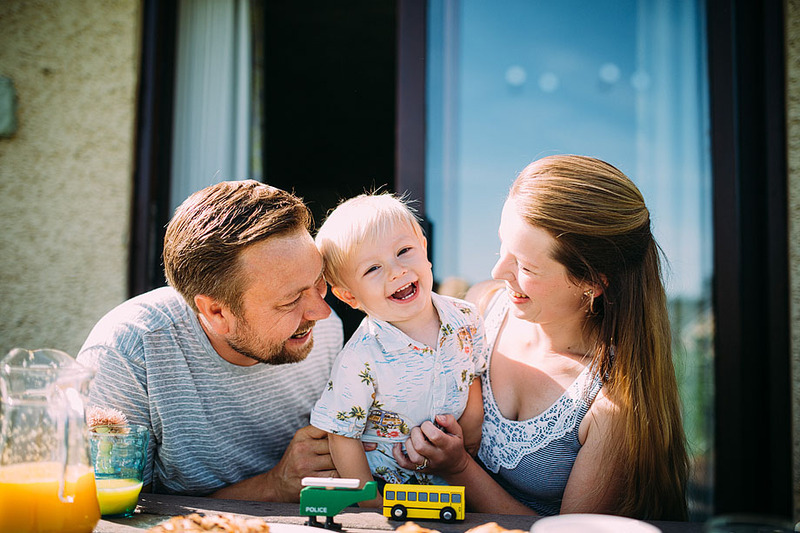 To help with this, we have pulled together 10 Top Tips for travelling with the smallest members of the family…. When travelling with kids the inclination is to pack EVERYTHING. Find a place where they can provide the essentials leaving all important room in the car for a comfortable journey. Cots, high chairs and basic baby & toddler supplies can all be found on-site at Ribby Hall Village and can really help should you require anything extra during your stay. The on-site SPAR shop stocks all the essentials so is the perfect first stop before settling into your chosen accommodation. An exotic holiday to the Caribbean is wonderful but for the littlest family members that’s a long arduous journey, meaning added stress for mum and dad. Ribby Hall Village on Lancashire’s Fylde Coast is within easy driving distance from many major UK cities and transport hubs. The Village is set in the picturesque Lancashire countryside and only 15 minutes drive to Blackpool’s world famous family attractions. Make sure wherever you’re staying has passed the strict health and safety checks and adheres to British standards. You spend weeks baby proofing the house so don’t let the situation slip whilst on holiday. Ribby Hall Village has considered this and the roomy holiday cottages boast spacious living areas and rounded corners on table tops, preventing any nasty accidents. 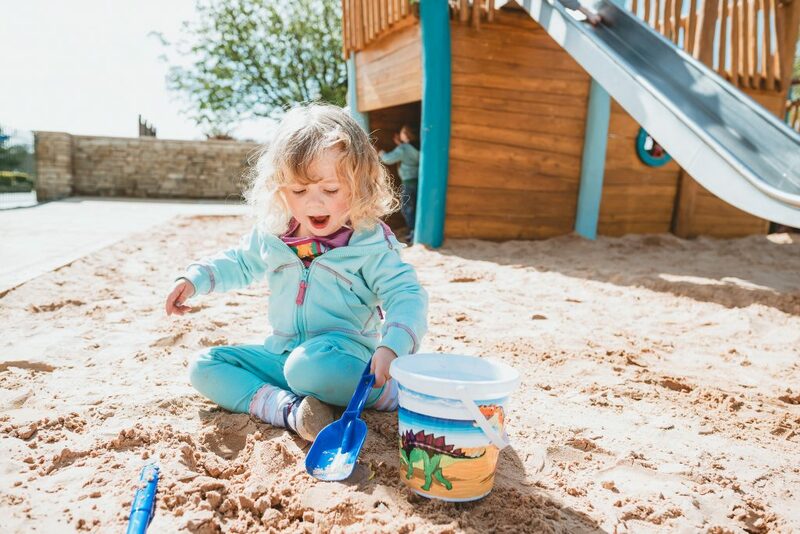 There’s plenty of outdoor spaces for the little ones to explore too! Ribby Hall Village is rated five star by Visit England and has been awarded the British Safety Council’s Sword of Honour. Travelling with toddlers, support is key. Choose a destination where the staff are known for the five star service. Excellent service is important and nothing should ever be too much trouble. Perhaps you need advice or just a friendly smile, but the team at Ribby Hall Village will offer five star care during your stay. A big part of any holiday – but all the more complicated with kids in tow. The cottages at Ribby Hall Village are self catering so eating-in is an easy hassle-free option. Many on-site takeaway options mean you can stay in without having to cook. However, should any of the fantastic restaurants at tempt you, they are all geared up for the younger members of the family with kids menus/offers and child-friendly staff. If the Kids are Happy, Mum is Happy! Kids do get bored easily, but not at Ribby Hall Village. With a huge timetable of activities there is always something going on whatever their age. 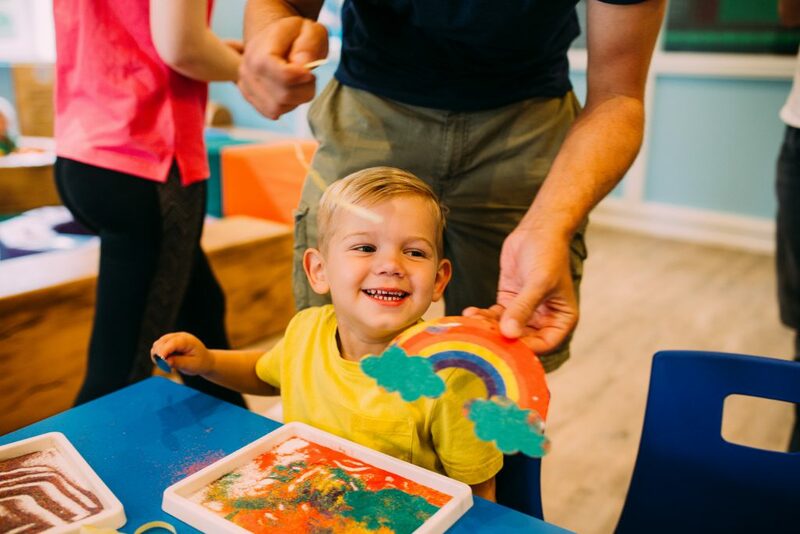 From Arts & Crafts and character dance parties, to waterwalkerz and balance bikes, the kids can choose to do as much or as little as they like. The UK weather can’t be guaranteed, but this is never a problem at Ribby Hall Village. There is plenty to do for babies & toddlers whatever the weather. 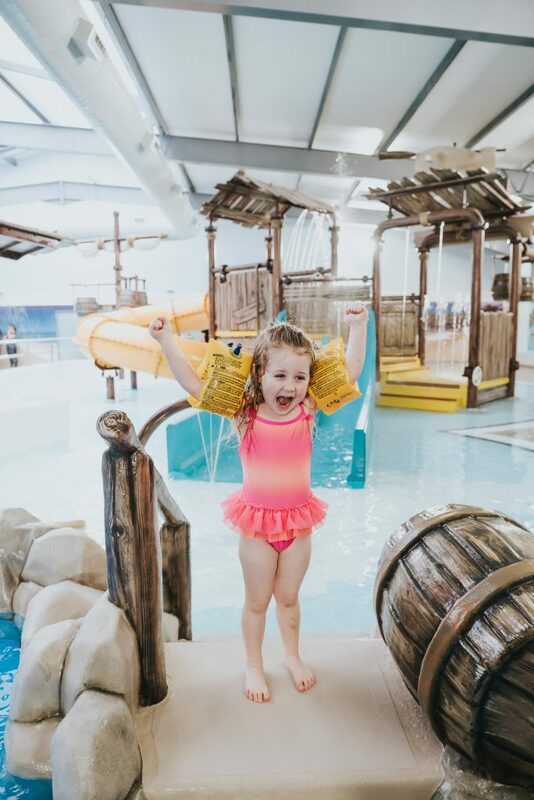 With two soft play areas, a NEW £1.6M Leisure Pool, with interactive slides and splash zone, and dedicated activity hub, the weather is never an issue. 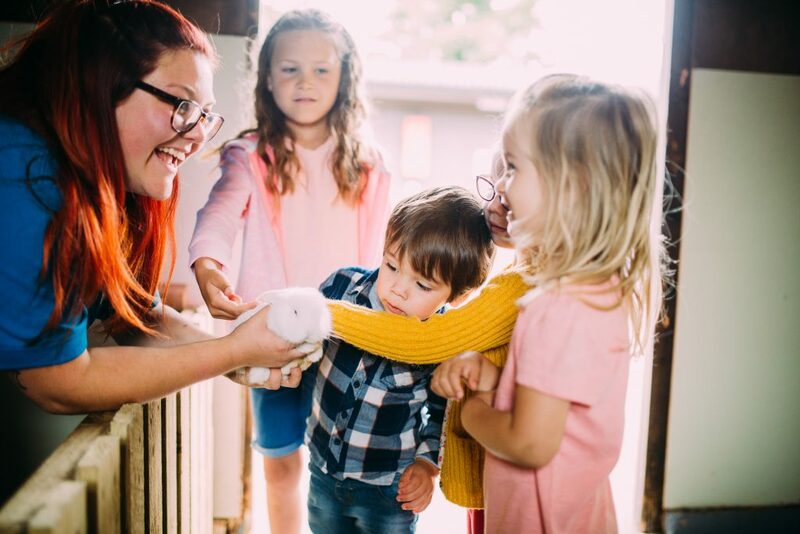 When the sun does come out there are some great outdoor options, including an adventure playgrounds, woodland trail and Wild Discovery – an interactive animal experience for the whole family. A must for a family holiday with toddlers is a swimming pool. Our NEW Leisure Pool promises hours of fun. This highly themed water playground includes racer slides, interactive tunnel slide (with music! ), splash zone and lots of fun water features. A holiday isn’t a holiday without a visit to the seaside. 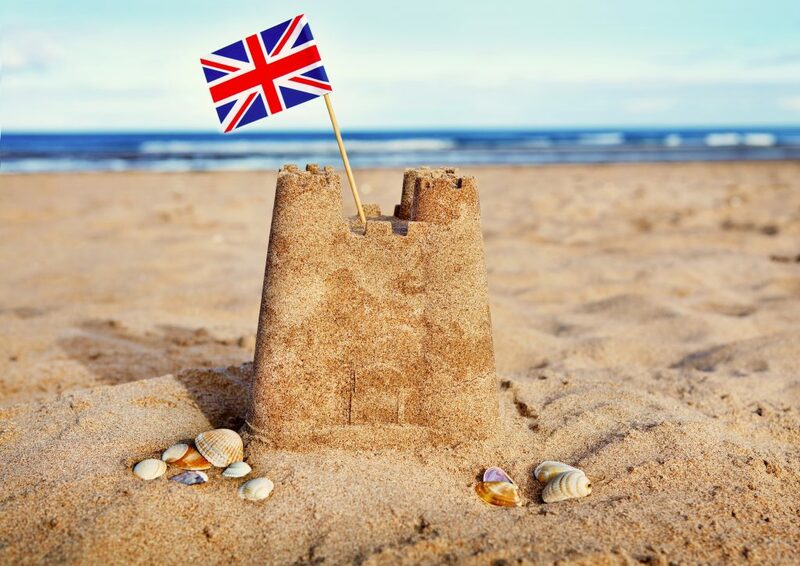 Ribby Hall Village is just 15 minutes from Blackpool and the amazing stretch of beaches along the Fylde Coast. Whether it’s a day on the beach, a stroll along the prom or fish and chips on the sea, Lancashire has a spectacular coastline to explore. 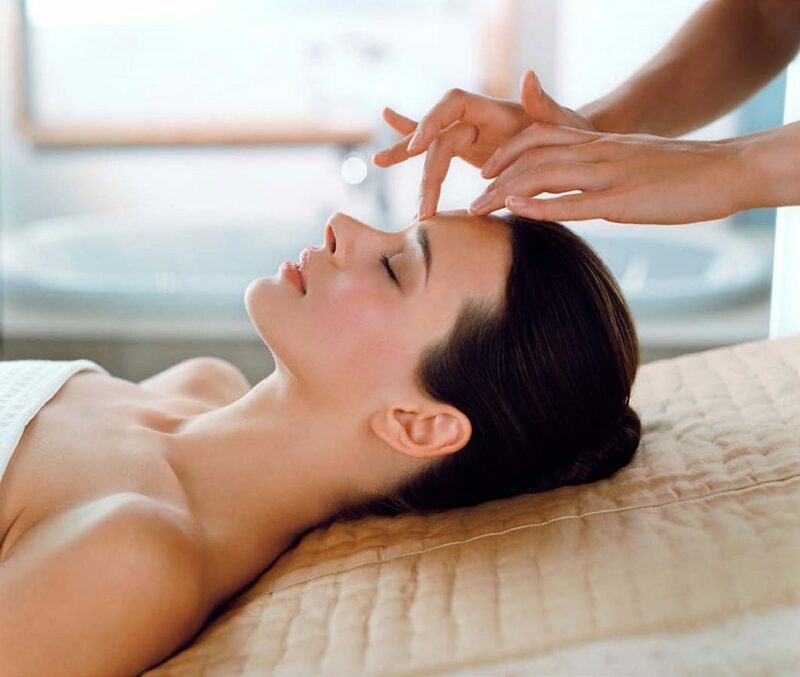 Holidays are for grownups too and what better way for Mum and Dad to unwind than with a relaxing massage at the Spa. Ribby Hall Village has it’s own Spa Hotel with an award-winning spa offering a range of treatments, day spa packages and dining options. Follow these 10 tips and that first holiday with the little ones is sure to be a breeze!